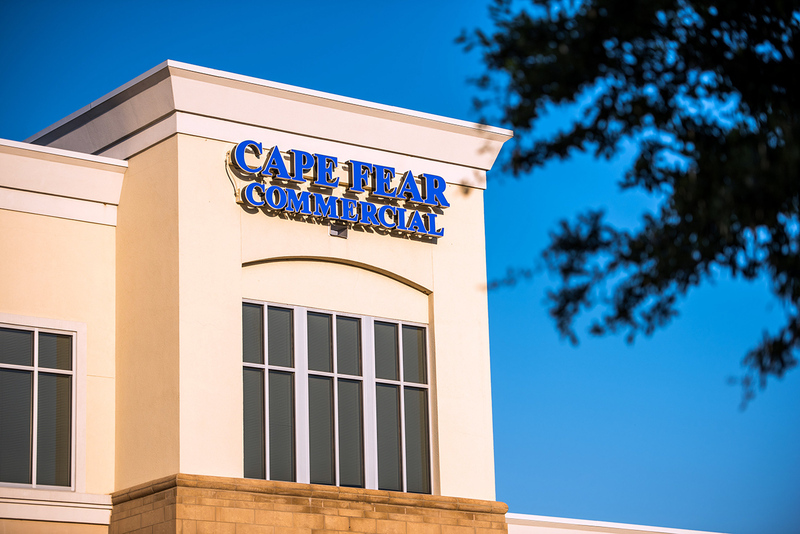 Cape Fear Commercial is a boutique commercial real estate firm based in Wilmington, NC. We specialize in providing targeted brokerage, property management, and development services. For over 15 years, our team of elite professionals has helped owners, users, developers, and investors successfully navigate the real estate market. We are consistently recognized as an industry leader for the unique perspective we bring to every project.